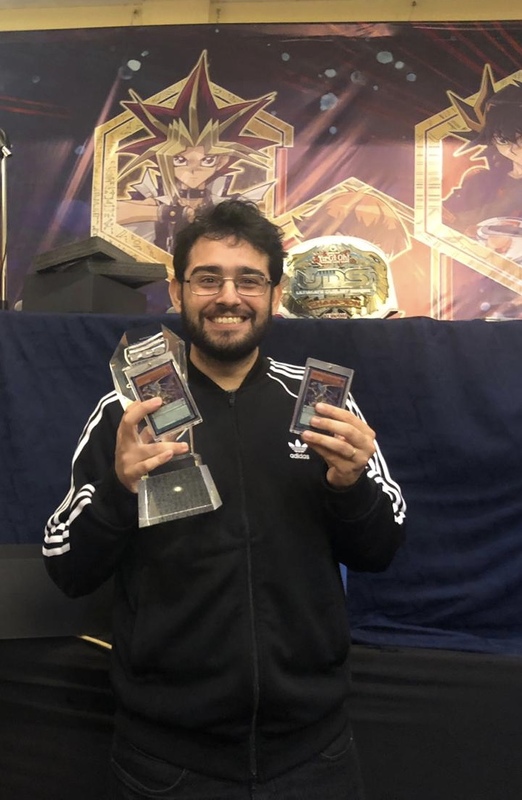 Congratulations to Paulo Goncalves from Brazil for piloting his Sky Striker deck to win his third consecutive premier event in less than one month! 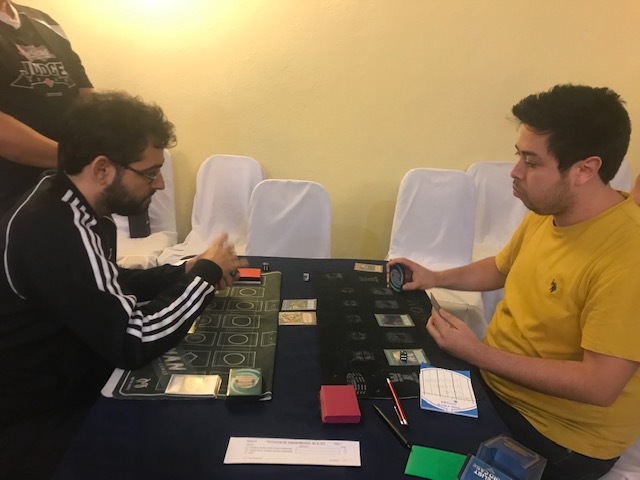 Good luck to both Duelists! The Top 32 will move on to the Playoffs.